The 17th season of this concert series celebrates the completion of the Norton’s transformative expansion with a lineup featuring classical musicians and composers of international acclaim. This season, the Norton presents an eclectic concert calendar featuring a sonic spectrum that includes traditional Chinese music, classical music for chamber ensembles, acoustic-driven pop-rock, and more! Many shows are free! 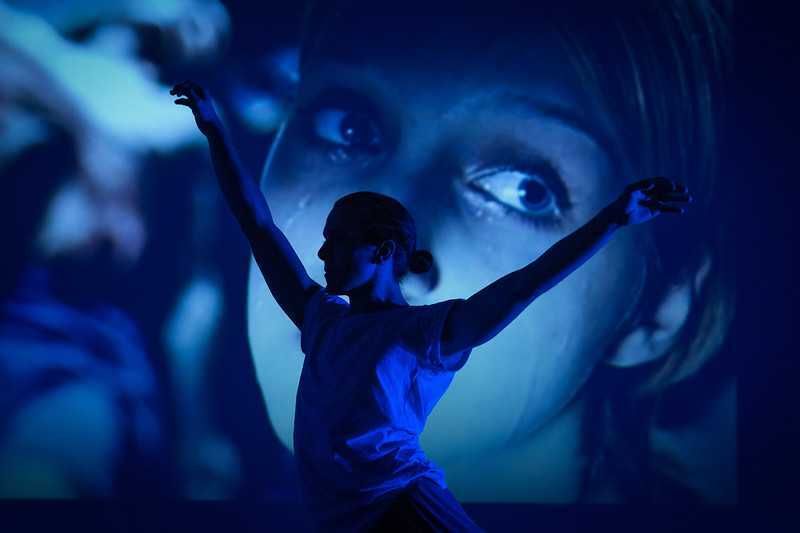 This new series includes cutting edge performances by the Pioneer Winter Collective, Dance Now! Miami, and Ballet Florida with free shows at 6 and 7:30 p.m. on Fridays during Art After Dark.